A company with over forty years of history. A long experience to guarantee product quality. We design and build with care every single piece of our machines. Quality and research are the keys to our method. We design and manufacture systems for filling, capping, capsuling and labeling that combine quality and convenience. 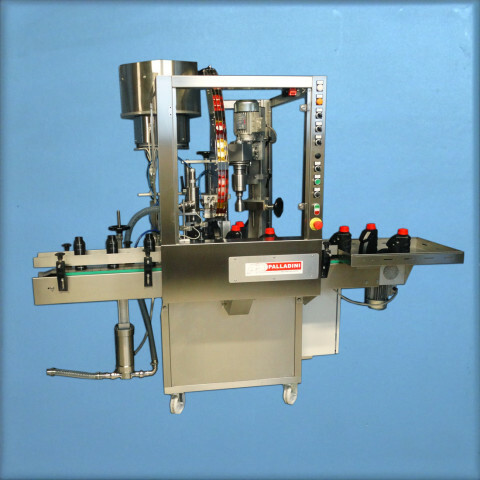 We design and manufacture automatic filling and capping machines that are ideal for small and medium productions. Our machines are particularly suitable for the bottling of still wine, beer, oil, vinegar, water, fruit juices, spirits and cosmetics liquids. We design and manufacture filling machines and capping customized to meet specific customer needs, in relation to the type of product (food, cosmetics or chemical), support from bottle (glass, aluminum or PET) and the type of capping. We design and manufacture automatic and semi-automatic labeling machines (table and stand-alone model) ideal for small and medium productions. 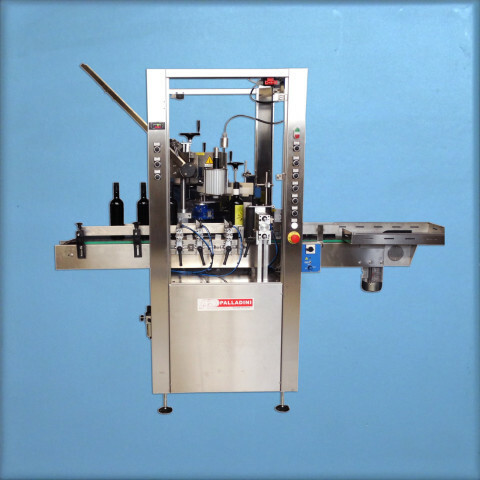 Our machines are designed to fit the labeling of various shapes and sizes of bottles. All the raw materials used in the production process of our machines are quality tested and guaranteed as well as rigorously Made in Italy. All steps in the realization of our equipment are held within our establishment. From design to construction. Our products are designed and manufactured to offer the end user the highest reliability and ease of use. Our products combine a high quality of construction and operating at a very competitive price. Our filling system is designed to ensure the maintenance of a high quality level of the product to be bottled. 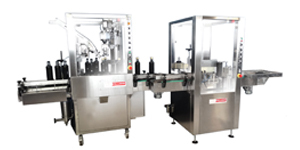 Our filling machines allow exchange transactions bottle size fast and at low cost. 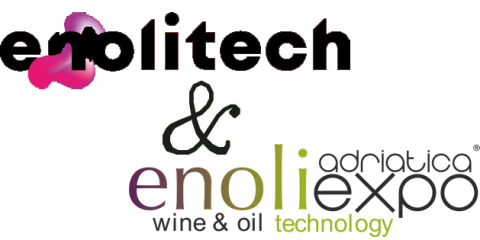 Enolitech and Enoliexpo 2019 We will be present with our products at the upcoming Enolitech and Enoliexpo trade fairs. Do not miss to visit us at our stand! Enolitech – Verona the days 30,31 january e 1 ..
New RTVA500-5 ASPX We are pleased to present the new RTVA500-5 ASPX . 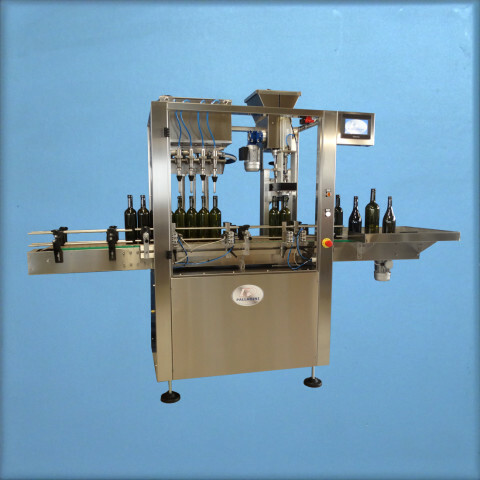 Automatic filling, corking, capping and labeling system for Bottles and Cans. Specific for oil . 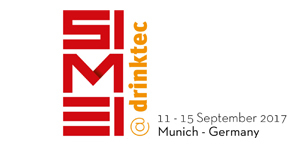 You can see the full record by c ..
SIMEI @ DRINKTEC – 11-15.09.2017 SIMEI @ Drinktec – Munich (Germany) We will present our products to the international salon SIMEI @ DRINKTEC that will take place from 11 to 15 September 2017 in Munich (Ger ..